Downton Abbey and It stars will join the cast. Apple has added new cast members to its original series Defending Jacob, based on a best-selling 2012 thriller novel. Downton Abbey‘s Michelle Dockery and It actor Jaeden Martell will star opposite Chris “Captain America” Evans. Defending Jacob tells the story of a father whose 14-year-old son is accused of murder. It is Chris Evans’ first non-movie role since 2000. The series is directed by Morten Tyldum, who previously directed The Imitation Game and the sci-fi movie Passengers. Evans will play the show’s father and protagonist, Andy Barber. Martell will play accused teenager Jacob. Despite not yet debuting any of its drama series, Apple has a massive slate of shows in various stages of production. These include massive names including Steven Spielberg, Reese Witherspoon, Jennifer Aniston, Jason Momoa, M. Night Shyamalan, and many more. You can check out our comprehensive list of Apple productions here. It’s not clear exactly when Apple will be debuting all of these shows. However, it’s likely that we’ll have a much, much better idea after Apple’s big March 25 event. 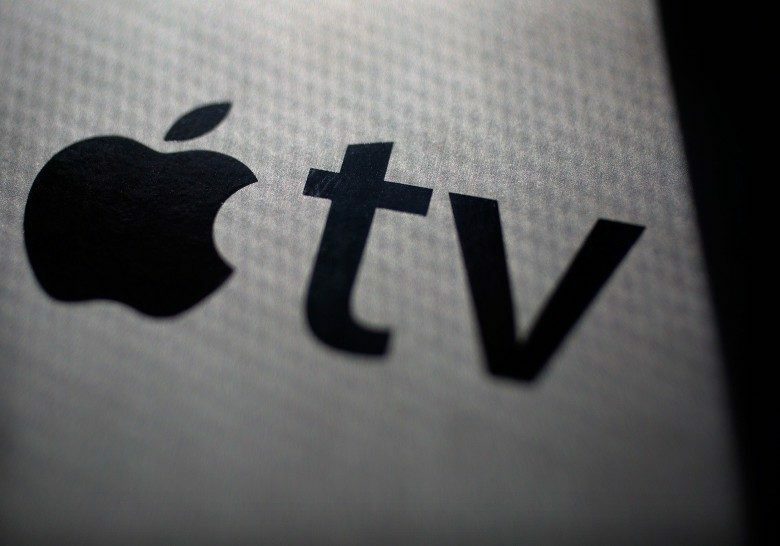 It seems very likely that Apple may debut the first footage from its shows there. Which Apple series are you most excited about? Let us know your thoughts in the comments below.